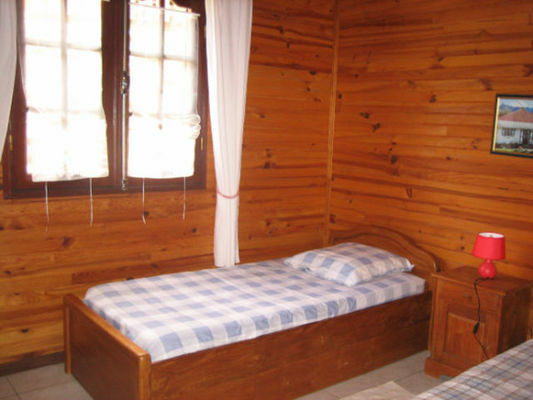 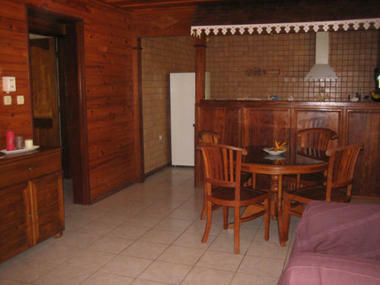 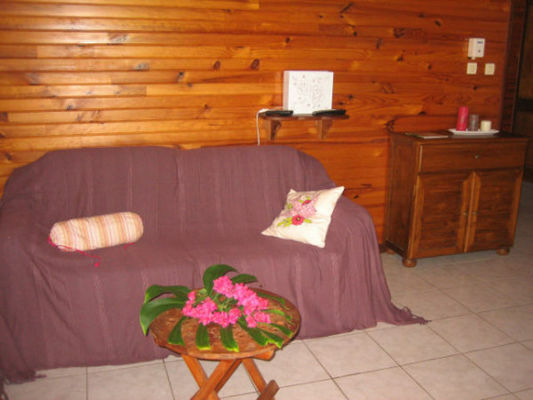 Independent gite including one double bedroom and one twin bedroom with sea views. 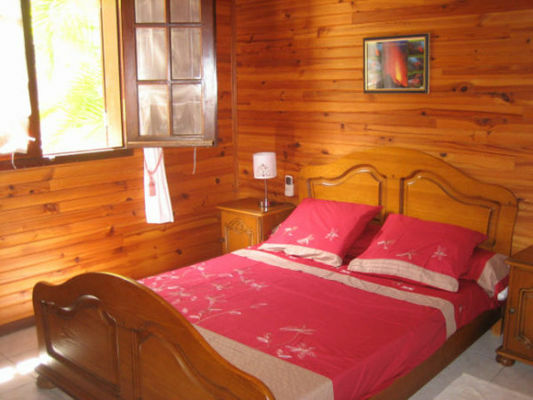 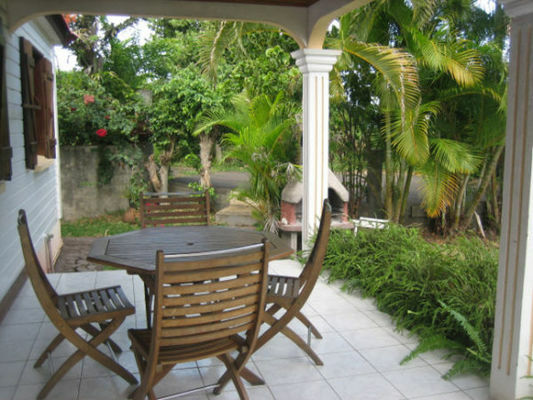 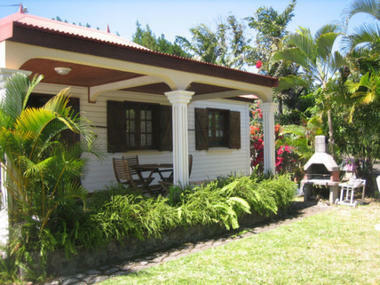 Situated 5 km from Saint-Pierre town centre and close to all amenities. 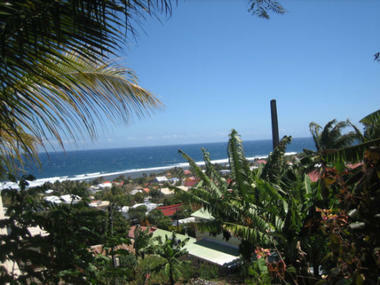 Environment / Access : In the district of Grand-Bois in the municipality of Saint-Pierre, head towards Saint-Joseph. After the service station on your right, continue for approximately 150 m. Take the lane on the left and follow the signposts.